Product categories of EPE Foam Roll, we are specialized manufacturers from China, EPE Foam Roll, Protective EPE Foam Roll suppliers/factory, wholesale high-quality products of Light EPE Foam Roll R & D and manufacturing, we have the perfect after-sales service and technical support. Look forward to your cooperation! 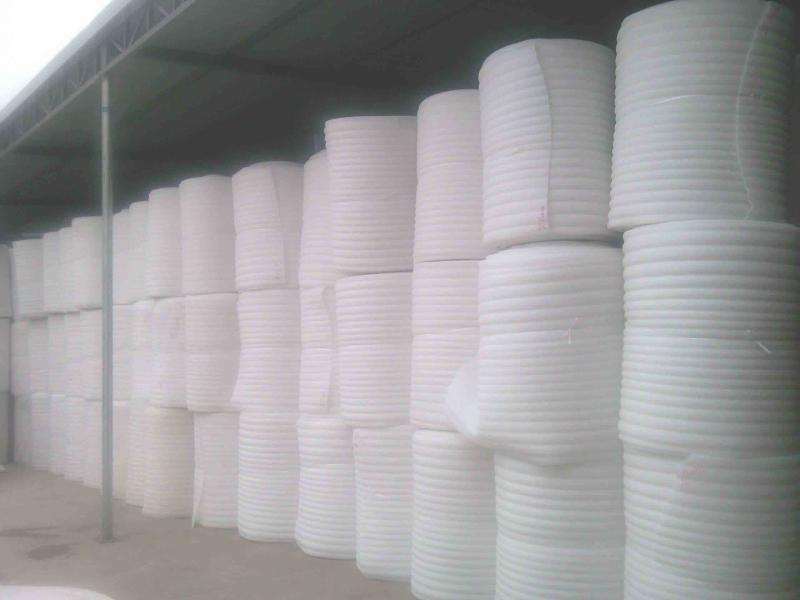 Thermal insulation resistance widly used in construction industry; Light weight cut the cost of the transportation; Cushion and shock-proof wide used for home appliance, glass ceramic, handicraft and so on. 1. Product type: EPE roll/rod, epe sheet, epe fruit foam net, epe bottle net,epe tube, flower net,ect. 2. Unit price: according to client's size, thickness, density, printing, qty,ect. 3. Size and logo: Available.